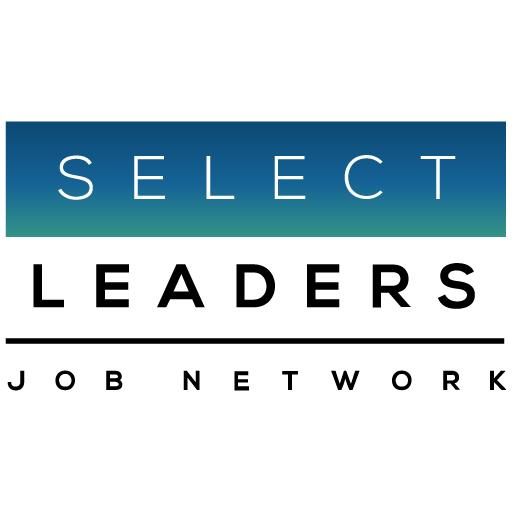 Marking a giant leap forward for recruiting in the industry, Globest.com has launched its new Career Center, powered by SelectLeaders. Designed with an eye on both CRE’s present and future talent needs, the new site represents the direction in which the industry is headed. Career Center features the latest innovations in CRE tech and the highest level of security available—candidate and employer information and resumes are housed securely through Amazon Web’s Enterprise Cloud platform. Both intuitive and responsive, the site also provides expansive coverage of the industry, encompassing 42 job functions in 14 real estate fields and eight sectors. As I have reported over the past two years, the anticipated downturn in real estate is fiction. If recruiting activity is any indication, our industry is alive and well, and will continue to thrive. If you’re seeking new talent for your organization, or are a professional wanting to capitalize on emerging opportunities, visit the Career Center now!